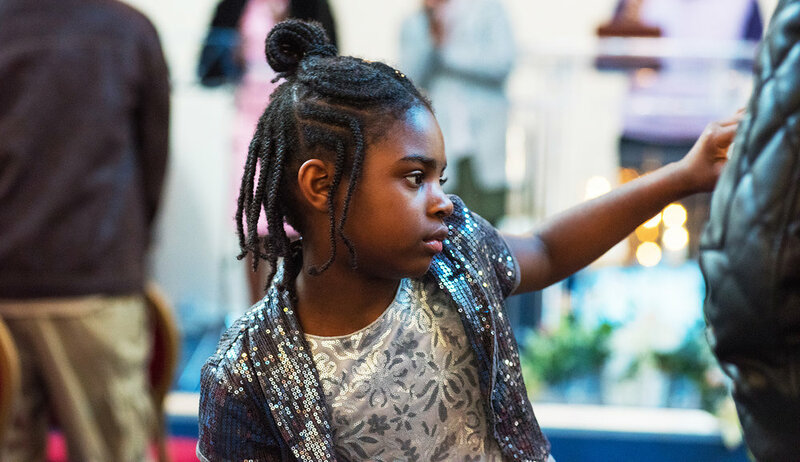 Our vision for youth and children’s ministry here at The House of Praise is driven by a deep passion to help young people in growing and maturing in God, ultimately understanding who they are in Christ. Our team is there to help them achieve at every level in the areas of career, social, spiritual, mental, physical and in relationships with family and friends. To provide an environment where they discover that they are unique, have great potential and learn to serve others and live powerfully day-to-day. We strongly believe that each young person has a defined purpose and destiny in Christ Jesus and through our children’s church, youth cell groups, outreach, social gatherings/outings we hope to create that ‘Jesus Junction’ the place where each young person has their own life transforming encounter with Jesus Christ and in turn helps others to have that special encounter too.